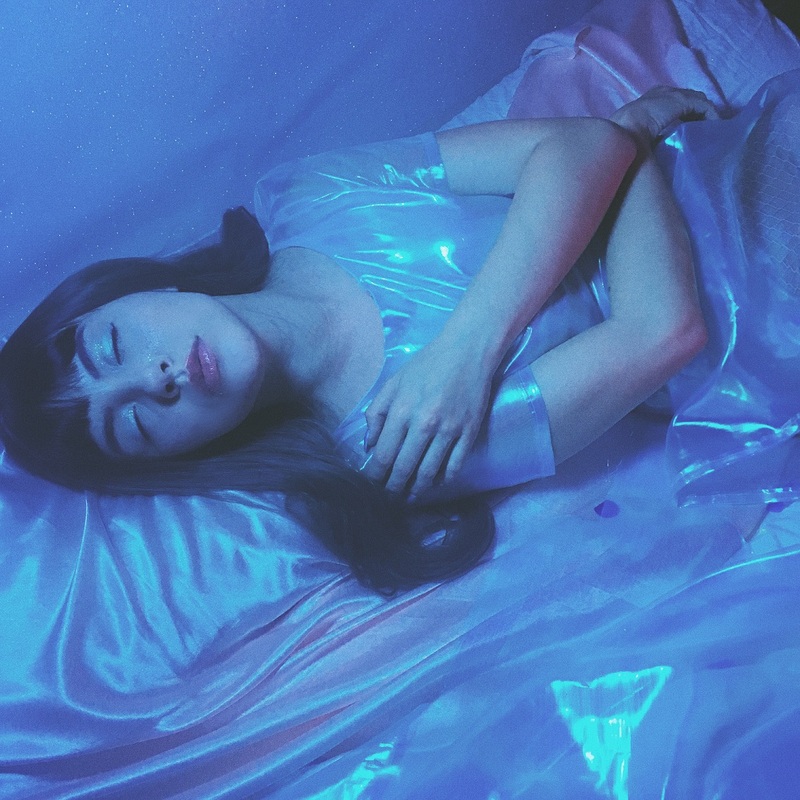 Soft and subtle, seductive and dynamic, Timothy Heller’s stellar solo debut “Sleep” is a memorable first step at the beginning of the ex-Dresses artist’s brand new journey. If starting over is daunting and scary, then embarking on a solo career must be all the more formidable: You have to believe in yourself, trust in a vision, and be prepared for unexpected twists, turns, dips and dives at a moment’s notice. Anything can happen; you’ll weather it all. More importantly, your art is the direct extension of you, and you alone. You will be vulnerable and exposed, sharing yourself with the world. 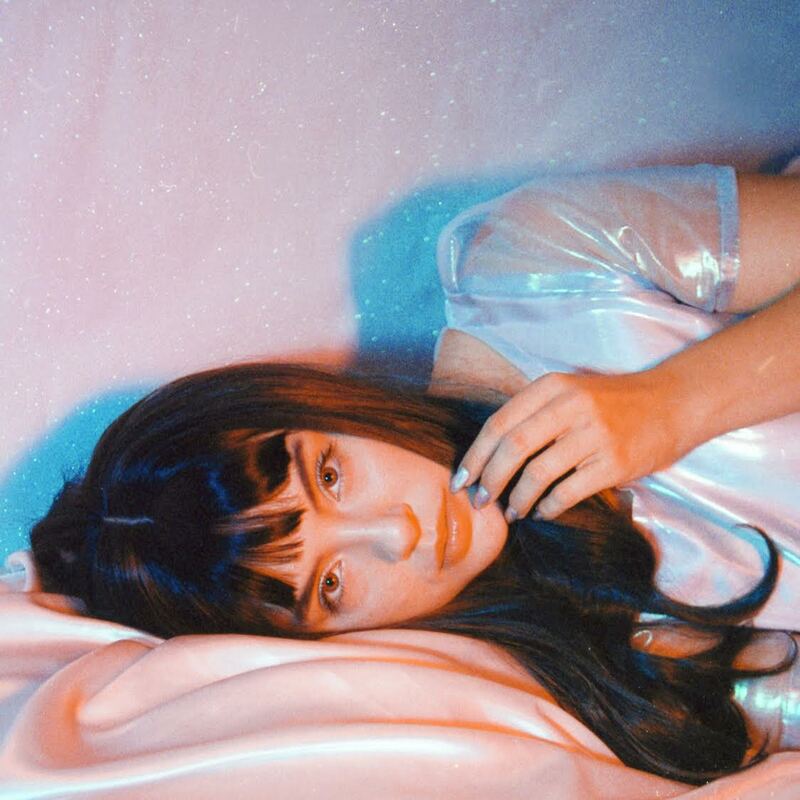 For Timothy Heller, this special moment has been a long time coming: Soft and subtle, seductive and dynamic, Heller’s debut single “Sleep” is the important first step at the very beginning of a brand new journey. Atwood Magazine is proud to be premiering Timothy Heller’s debut single “Sleep,” a dark and pulsing electronic pop song that explores the emotions around cheating. It’s hard to think of Timothy Heller without immediately jumping to her incredible work as half of the band Dresses – whose 2014 debut album Sun Shy brings a shining warmth to the darkest of days – but the Los Angeles by-way-of Portland creative quickly establishes herself as a person of interest – an artist in her own accord – on her solo debut. “Why do this to me? I think I need to sleep…” Heller sings in the chorus, her light voice effortlessly evoking a plethora of complex and conflicting emotions. We are drawn into and distanced from Heller’s characters at the same time, hanging onto the artist’s every breath as she brings us through a strained relationship’s evolving dynamic. We won’t get closure here. The situation won’t resolve itself, but Heller does leave us with a sense of hope and new, future possibility. Timothy Heller is here to stay, and the world is a better place for it. 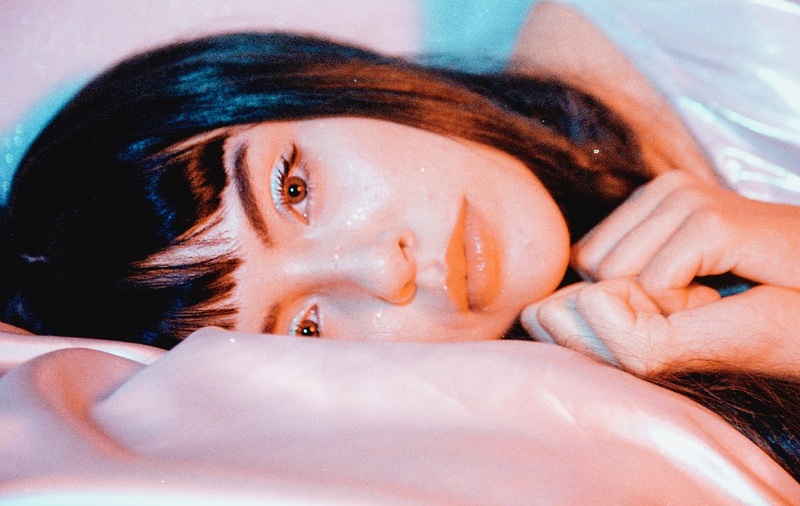 “Sleep” is a particularly powerful debut that puts her expressive voice to work, daring us to plunge into the depths of our own hearts to see what we may find lurking there. Lose yourself in Timothy Heller’s dreamy debut “Sleep,” exclusively on Atwood Magazine! I love this song, but I need more musics to get her style. Also, she is really beautiful.